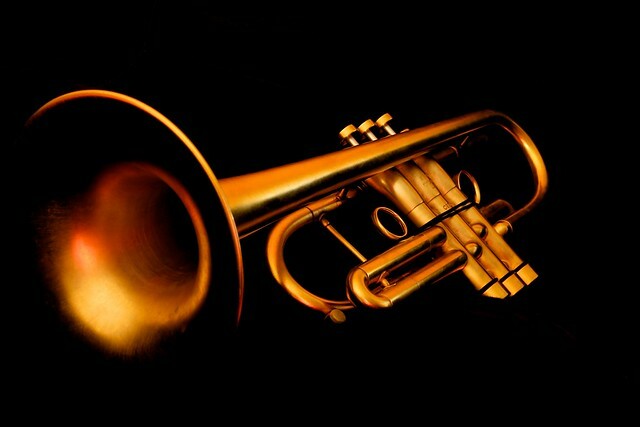 Information about Music: TRUMPET or CORNET - Frustration Keeps Us From Answers! TRUMPET or CORNET - Frustration Keeps Us From Answers! As a trumpet / cornet player continues to grow in their playing abilities, we all reach frustrating times with various skills that we either can't seem to master, or can't seem to get a grasp on quickly. To master trumpet/cornet playing, a student must have patience and tenacity! Both are required to help trumpet students through the frustrating times. Most answers are simple than what our minds will let us accept. There have been many times that I've practiced something and it seems to fly out of the trumpet. Usually what goes through my mind is "it can't be that easy, I've been struggling so long with this!" The quick answer is - yes, it can be that easy. Most people let the simple solutions escape them because of built up notions of complexity. Something that isn't performed easily within the first few tries, becomes more and more frustrating to the cornet/trumpet player. From double tonguing, high notes, better tone, playing pianissimo, controlling rhythm, performing difficult passages in a piece of music, learning scales, etc. These can all present challenges to each individual trumpeter or cornetist. Working on major scales for younger students can be not only boring, but a daunting task because they are looked at as difficult in many ways. The F sharp major scale is one that has most notes sharp (or raised half step). What most students don't think about is that there are only 7 notes in each major scale. The F sharp scale has 6 sharps, so why not focus on the one natural? By practicing slowly and taking each note one by one, within a few practice sessions, this scale becomes easier. Within a week, the scale can be memorized. Within a month, it will play as easily for the trumpet student as the C major scale with no sharps or flats. Again - tenacity and patience!